Build had a couple of hiccups. The first iteration had a 280 rad in the front which caused the RTX 2080 to run extremely hot. It was pushing 85-90c under load extremely quicly (w/ 100% fans). So, i moved to the X42 and placed a ml140 intake on front/bottom of the case in order to get cool air directly on the GPU. It now runs max 75c overclocked w/ fans around 40% on the card and 55% on the front intake. 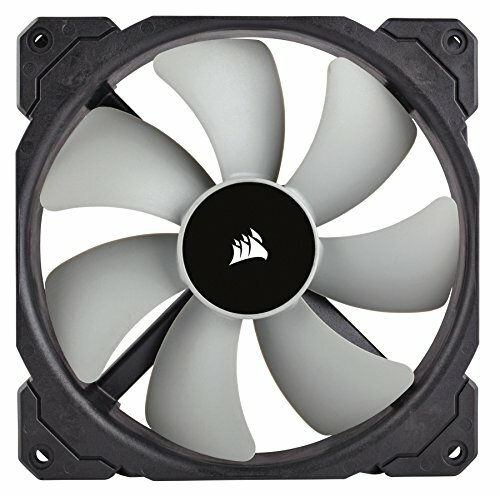 With a custom fan curve set this build runs almost completely silent w/ normal usage. I have the curve set to increase to audible levels around 55c which is only achieved when gaming, benchmarking, or rendering. I have to admit, getting ram timings ironed out w/ Ryzen is not exactly intuitive. It took me several run throughs to get my ram stable at 3333mhz. What type of games do you play and what fps do you get with the processor/gpu combo? or is there a bottleneck? 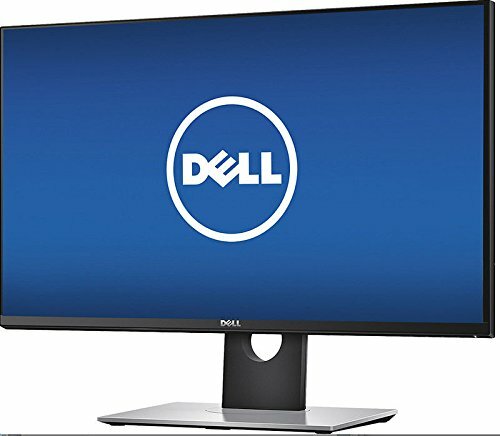 At 1440p 144hz there is zero difference between the two. The GPU is the bottlneck. That was my main consideration when going back to AMD. The Ryzen outperforms in workloads and is dead even when gaming over 1080p. I play BF5 with custom medium-ultra settings and maxx AA and get 150 fps on 1400p @ 144hz. Perfect parts for your color scheme overall an amazing build! Nice build. How did you like working in that case? I liked it. It was a little frustrating not being able to keep the 2080 cool w/ 280 rad in front but, I like the setup I landed on after some trial/error. My stress tests keep the CPU ~60c and the 2080 always under 75c. I'd probably have used a slightly shorter PSU if I had it to do over but, it wasn't a total nightmare to fit the current one. It's a HyperX gaming headset. I don't use them for music. I have Sennheiser HD650's for that. Do you plan on overclocking the CPU? You can get really great performance by doing so. I've found that just using PBO (or a default DOCP) profile works a lot better for me. I have the 2080 overclocked to about 2055mhz. I was able to get the Ryzen all core overclocked to 4.3 but, it just ran hot as hell. It's not worth it to me. It did get a 2000+ Cinebench score though. 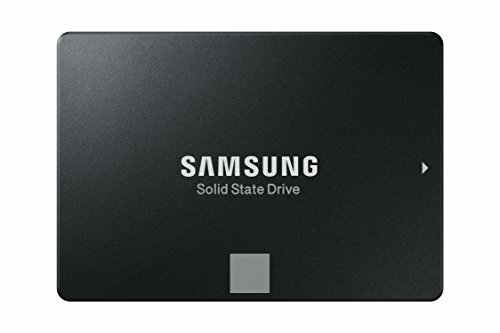 Man, you could have got a 1TB SSD and 2080Ti with that budget. You basically spent $400 or more on all that RGB ram, overkill motherboard, overkill PSU and all those case fans. If I paid $3000 for a PC and got a 2080 I would have felt scammed. Yeah, I know how addition works. 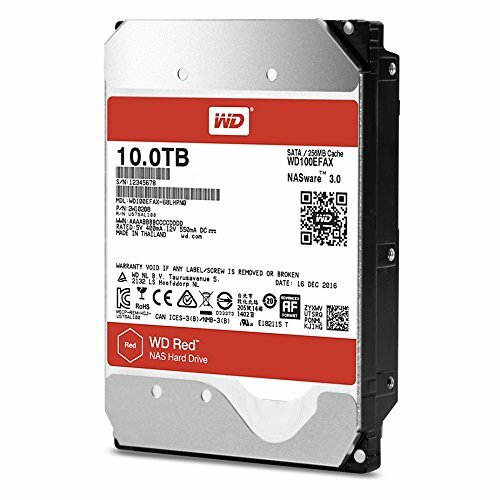 I don’t need a 1tb ssd; I have about 50tb of storage. As for the 2080ti, I refuse to pay over $1000 for a ******* graphics card (there were also tons a reports of failing cards when I was buying everything). The case fans we necessary to cool that 2080 in a mid tower (to my liking). I plan on keeping the PSU for 8-10 years and going SLI if games begin to scale better. Cool story though. You refuse to pay over $1000 for a performance improvement, but you paid hundreds on fluff like overkill motherboard, overkill power supply and unncessary case fans. Cool story though. Haters gonna hate. Nice work on the build. Don't kid yourself. You won't need those even with ryzen 3. With another 2080 I would. 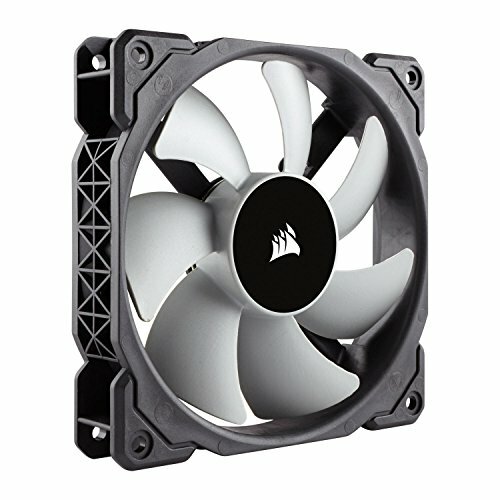 Could you fit a second 140mm fan at the top? No, the VRM heatsink blocks it. So could you just put a 120 and a 140 up there or just a 140? 2x140’s in the front, 1 140 on top, and a 120 as a rear exhaust.